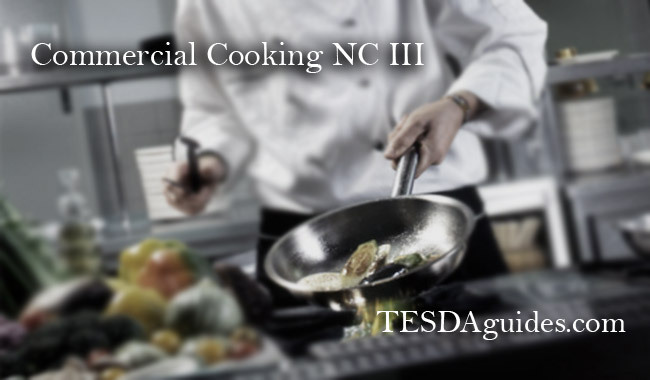 Commercial Cooking NC III is one of courses offered by the Technical Education and Skills Development Authority. 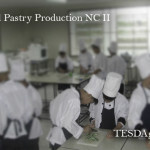 This is the continued training program of the NC II level which will you learn about managing a small cooking business or a restaurant, you will also learn new kind of recipes, menu preparation depending on client’s request/ demand, bulk order/ catering preparation and procedure, item resource tips and process, menu pricing procedure and guide to attract more customers in your work. 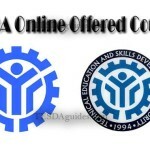 You will also learn on how to lead small team, negotiation skill application and development, mathematical techniques and concept, small group training procedure, safety and quality control contribution, and business relationship guides. 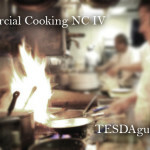 Course duration (Training time that will be consumed): Commercial Cooking NCIII takes 244 hours to finish. Scheduling may depend in you desired TVET; common schedules for this training course are M-W-F and T-TH-S.
You are required to pass the Commercial Cooking NC II level before enrolling in this training course. You may setup your own Business in food catering, small restaurant. Depend on your work experience or educational attainment you may also apply as a Head Chef in any restaurant or Hotel you wished to apply for. OJT program are available for this training course. mgkanu po tuition fee ng short course comercial cooking nc3..?